In this eighth edition, the aim has been to build on the broad ethos established in the first edition and maintained throughout all subsequent editions. 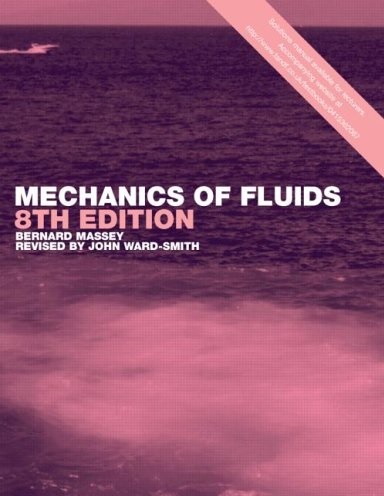 The purpose of the book is to present the basic principles of fluid mechanics and to illustrate them by application to a variety of problems in different branches of engineering. 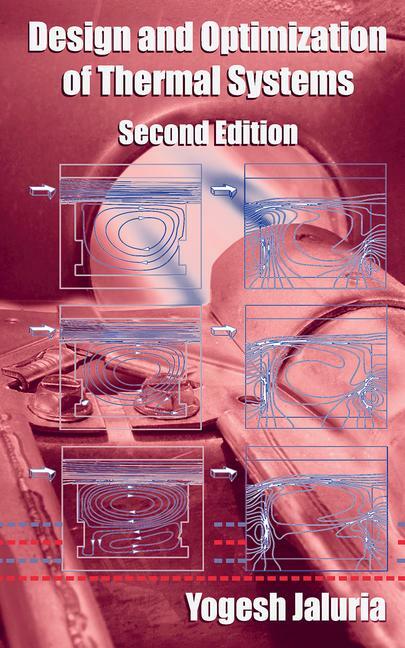 The book contains material appropriate to an honours degree course in mechanical engineering, and there is also much that is relevant to undergraduate courses in aeronautical, civil and chemical engineering. It is a book for engineers rather than mathematicians. Particular emphasis is laid on explaining the physics underlying aspects of fluid flow. Whilst mathematics has an important part to play in this book, specialized mathematical techniques are deliberately avoided. Experience shows that fluid mechanics is one of the more difficult and challenging subjects studied by the undergraduate engineer. With this in mind the presentation has been made as user-friendly as possible. Students are introduced to the subject in a systematic way, the text moving from the simple to the complex, from the familiar to the unfamiliar.